The Division of Capitol Police obtained initial state accreditation through the Virginia Law Enforcement Professional Standards Commission (VLEPSC) in 2010. The division, one of less than 20 percent of Virginia law-enforcement agencies to obtain the certification, went through re-accreditation in 2014, with 100% compliance, and is seeking re-accreditation again in 2018. 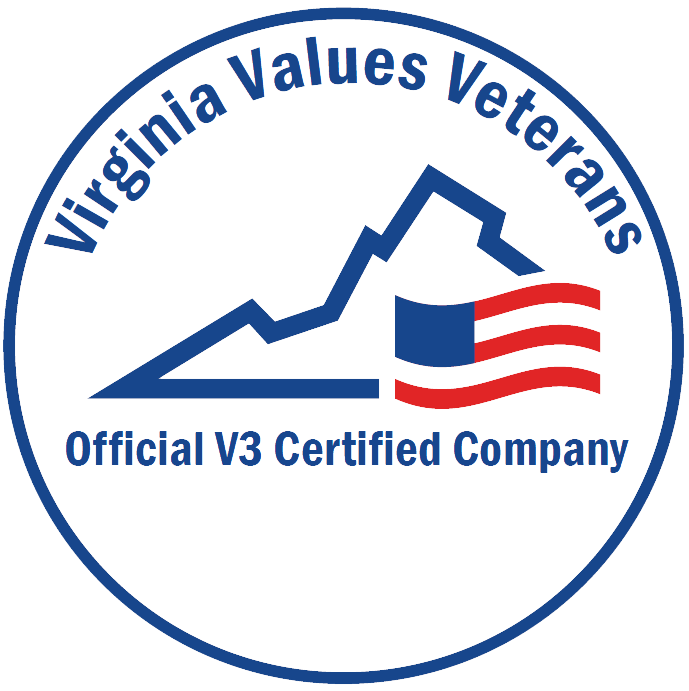 The VLEPSC Executive Board, which is comprised of six active sheriffs and six active chiefs of police, establishes professional standards and administers the accreditation process by which Virginia law enforcement agencies can be systematically measured, evaluated and updated in the areas of administration, operations, personnel and training. The state accreditation program is managed by the state Department of Criminal Justice Services (DCJS). Participation in the state accreditation program is voluntary. The Division of Capitol Police received its reaccredited status on May 15, 2014. This certification was based on an intensive three-day review of the agency by VLEPSC assessors. The assessment and resulting approval by the board were the final steps in the division's three-year effort to obtain accredited status. The accreditation status is reviewed every four years by the Executive Board.